Young winger Madosh Tambwe scored three tries within the opening 13 minutes and added a fourth in the second half as the Lions passed 50 points against the Stormers in Super Rugby in Johannesburg. The Lions won 52-31 and at one stage led 52-17. 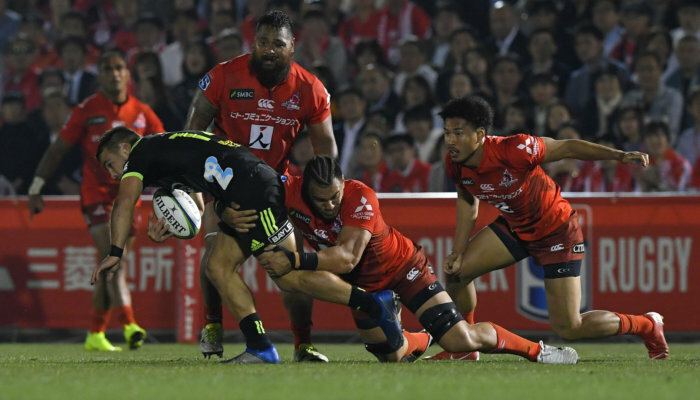 This was the Lions third successive win against the Stormers after they had enjoyed just one success in 12 Super Rugby matches against the Stormers. Elton Jantjies, at flyhalf, was supreme for the Lions and Malcolm Marx and Kwagga Smith dazzled with their all-round skill and game-breaking abilities. 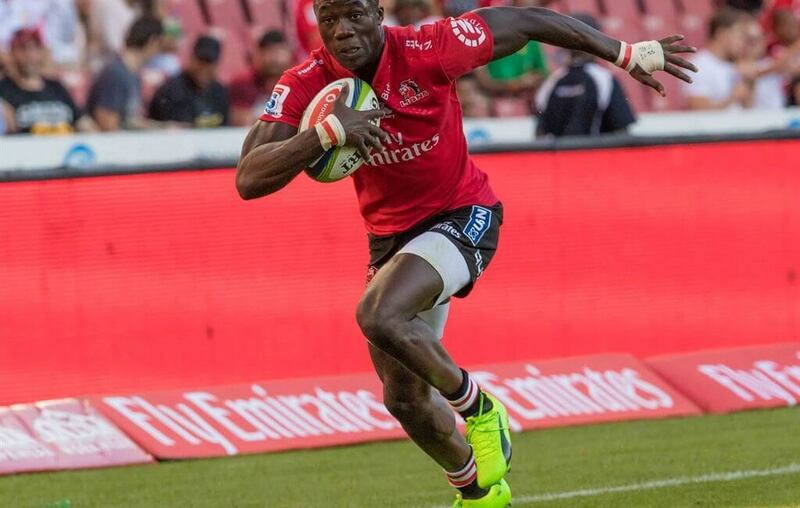 Tambwe opened the scoring within one minute when he collected a nothing Damian Willemse chip kick, beat Siya Kolisi’s tackle, outpaced the cross cover and went past Willemse on the swerve. Tambwe, who finished school at Parktown Boys High two years ago, was born in Kinshasa. 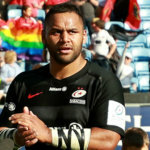 The Lions win ended a three-match losing slump, while the Stormers have lost five of their eight competition matches. All five defeats have been in away matches. Stormers captain Kolisi said the Stormers senior players had to be better. He singled out his own sub-standard performance and said it bigwasn’t good enough, as a player or leader. Kolisi said Pieter-Steph du Toit was the exception to what has become the rule of big name players going missing in big away matches. Stormers coach Robbie Fleck had talked in the build-up about the Stormers starting well. Their start could not have been worse; seven points down within a minute and contest was over before 15 minutes had been played. 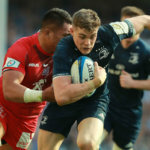 Springbok winger Ruan Combrinck,back from an extended injury-enforced absence, got a try in his first start this year. At the death the Stormers were awarded a penalty try to give the scoreline some respectability. 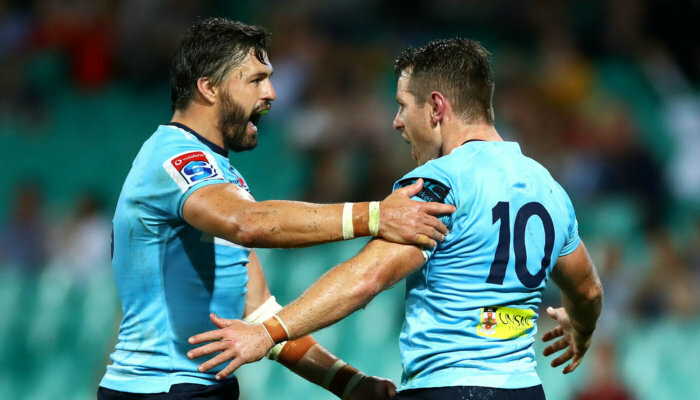 But it was a day that belonged solely to the two-time runners-up, who showed they are far from being a spent force in Super Rugby. The Lions have won their last three games against the Stormers; they had previously earned just one win in 13 games against the Cape Town squad (D1, L11). The Lions have won their last 18 South African derbies and have not lost such a match on home turf since the Stormers turned them over in February 2015. The Lions have averaged five tries per match this season, the best rate of any side in the competition. 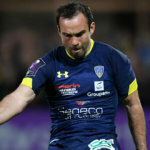 They scored eight against the Stormers, including three in the opening 13 mintues against Stormers. Lions 52 – Tries: Madosh Tambwe (4), Lionel Mapoe, Kwagga Smith, Franco Mostert, Ruan Combrinck. Conversions: Elton Jantjies (6). 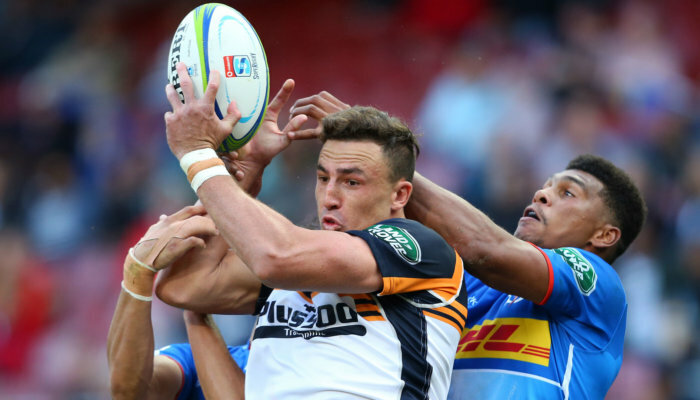 Stormers 31 – Tries: Wilco Louw, Damian Willemse, Paul de Wet, Penalty Try. Conversions: SP Marais (2), Willemse (1). Penalty: Marais (1).